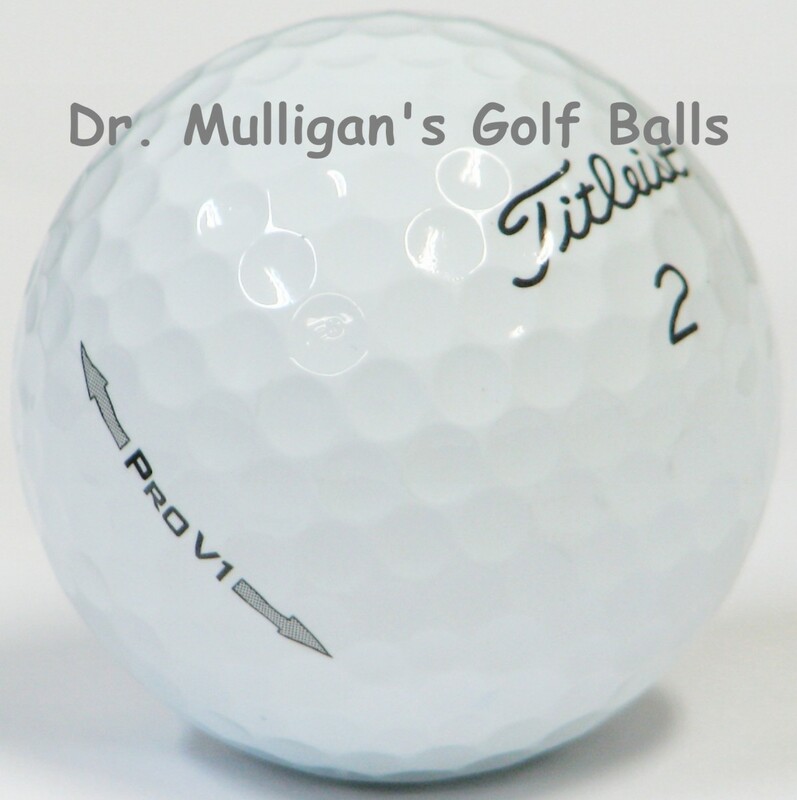 Formulated for all golfers seeking to shoot lower scores, the Pro V1 delivers exceptional distance with consistent flight, more short game control and even softer feel from a new, patented urethane elastomer cover formulation, and long lasting durability. 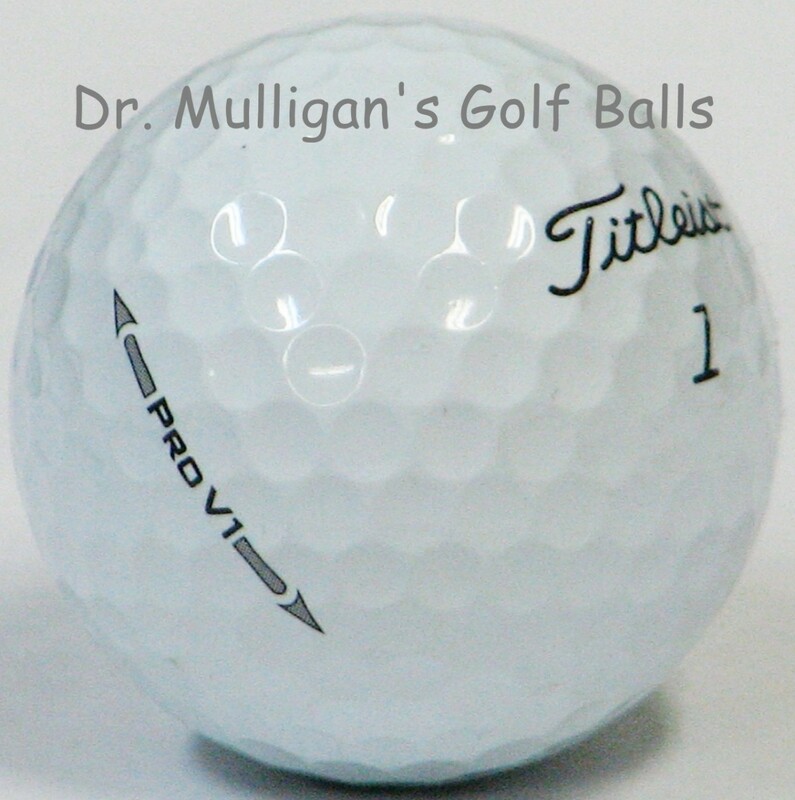 The Pro V1 has a softer feel than the Pro V1x, slightly more long game spin and a penetrating trajectory for a shallower angle of descent for more roll.. 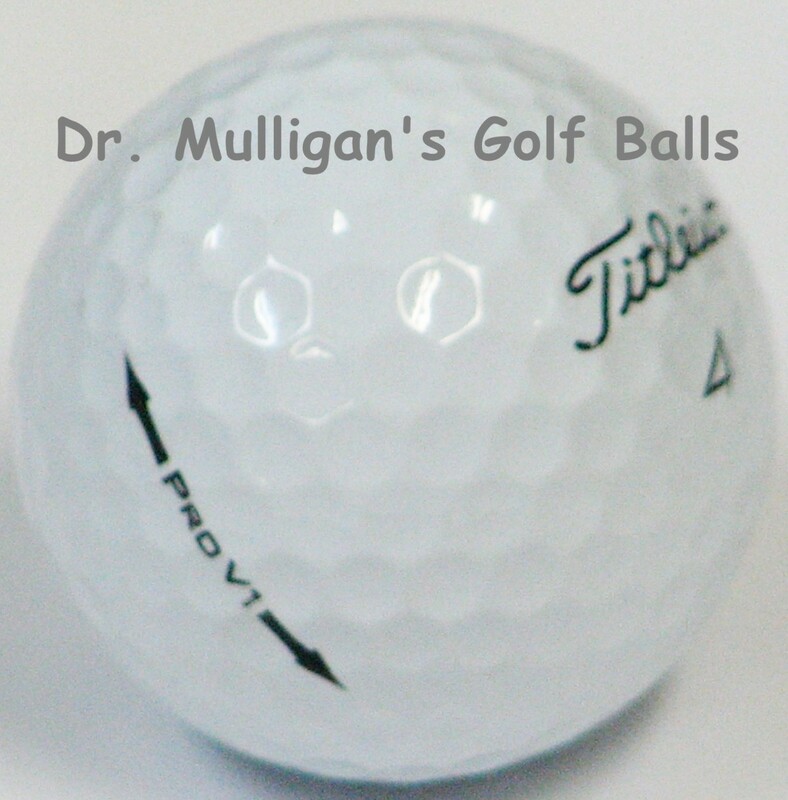 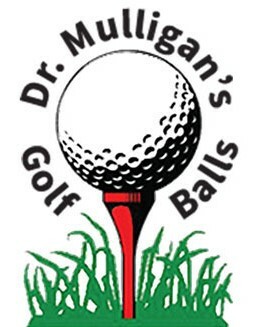 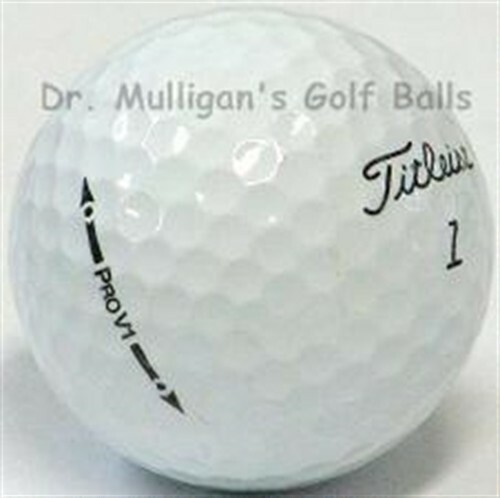 This item will contain Pro V1 models manufactured from 2016 and older.